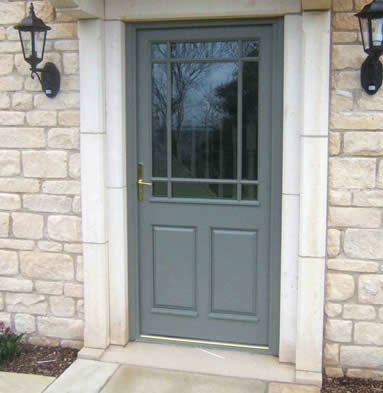 Premier Windows has vast experience of installing timber doors across South London. We fit off-the-shelf doors as well as custom products, hand-crafted to your exact specifications. 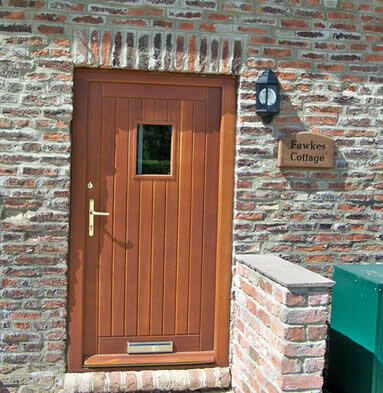 If you’re looking for a timber front door that will transform the look of your home, Premier Windows is your ideal partner. We pride ourselves on our excellent reputation in the South London area and have worked extensively with many happy customers on their home improvement projects. We can help you with yours next. Our sixty years of experience in manufacturing and installing timber doors in London give us an edge over the competition. 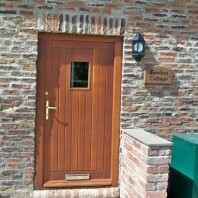 Simply put, we know all there is to know about wooden doors. When you buy a Premier Windows timber front door, you buy A-grade timber, ensuring longevity and market-leading quality. The wide variety of styles and finishes on offer means we will have a front door for just about any kind of property. 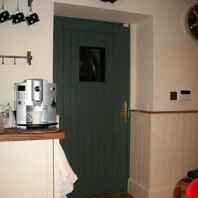 Failing that, our expert joiners can make a door based on your exact, individual requirements. Choose from a range of colours, hardware options (handles, knockers, etc. ), glazing options and finishes. From rustic, textured finishes in natural wood tones all the way through to pastel coloured doors that are sleek and smooth to the touch, we have something for everyone. 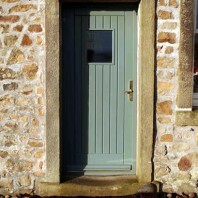 We are confident even the most exacting customers will find a timber door that fits their tastes. As with all our products, we are confident in their built quality and ability to stand the test of time. All of our timber doors have a comprehensive 10-year guarantee, as well as a 30-year guarantee against rot. With the right simple maintenance and good practices, we believe all of our doors will far outlast these guarantees. We also offer a great level of service and pride ourselves on our product knowledge and responsiveness. Read more about our service values and what they mean. 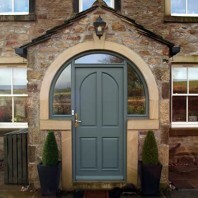 Invest in your home’s future by investing in one of our beautiful doors. Get in touch online or call 020 8683 4446 to speak to one of our team.